Paul Tingley is a sailing athlete and member of the Canadian para sailing team. He’s a five-time Paralympian and two-time world champion. Situated in the Sport Nova Scotia office in Halifax, Paul works diligently to unite people who have physical and cognitive disabilities with accessible sport opportunities. 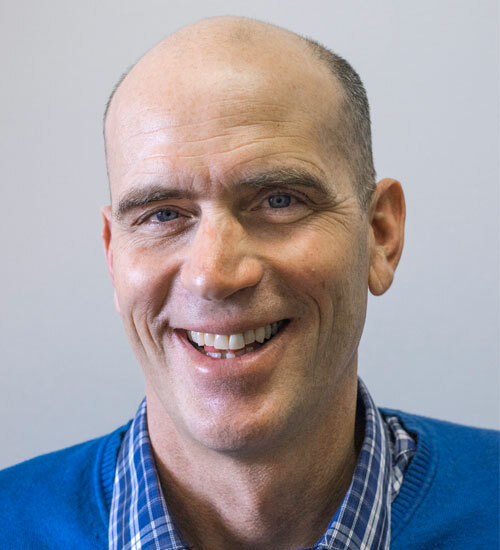 Whether you’re an experienced athlete interested in joining a team, a physical therapist introducing a patient to a new hobby or a potential volunteer, Paul is your go-to guy for all things parasport.